Hello, junior chemists! Here’s where all the magic happens, enjoy! 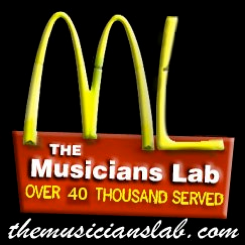 Hit the subscribe button to download directly to your itunes library. 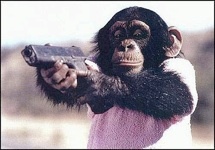 Listen or Bubbles the chimp will kill you!